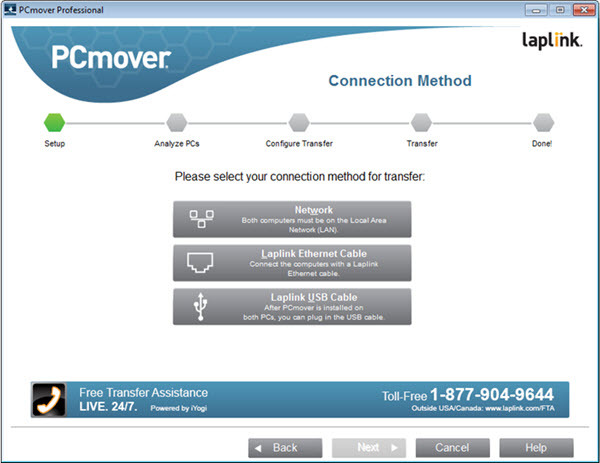 PCmover Professional is the ONLY software that automatically moves or restores all selected files, settings, user profiles, and even programs from an old PC to a new one, or old operating system to a new one. Category: System Utilities. Tag: Laplink Software. 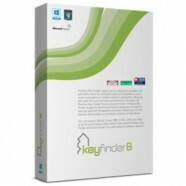 Quickly set up your new PC with the help of a certified PC migration expert, over the phone or remotely. Free, 24 hours a day, 7 days a week.